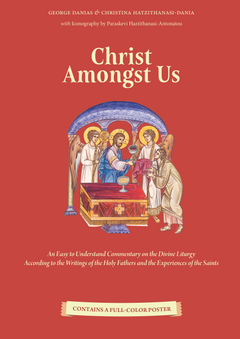 An exquisite liturgical Gospel for the Holy Altar Table. 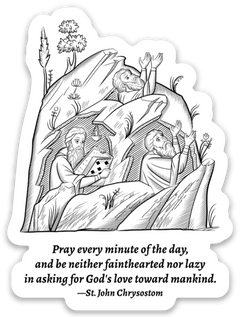 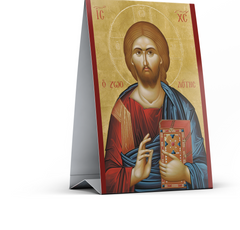 While this edition has been designed for the Holy Altar, it can also serve as a beautiful edition to any home prayer corner or library. 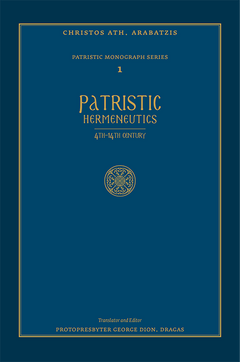 This uniquely beautiful 420pp publication is hardbound in red cloth with gold stamping, gilded edges, two page marker ribbons, and includes a clothbound gold-stamped slipcase. 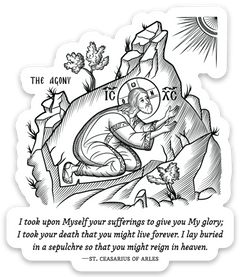 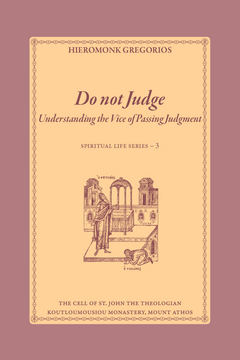 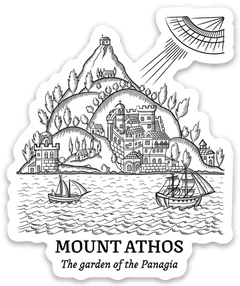 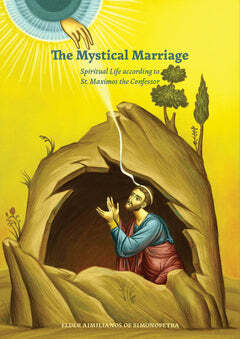 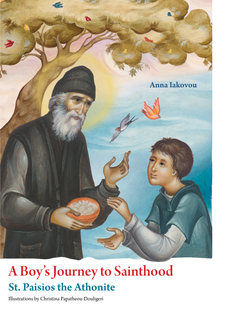 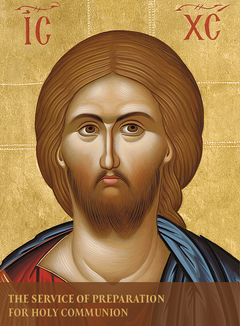 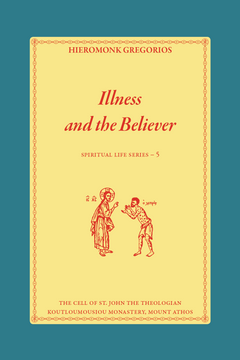 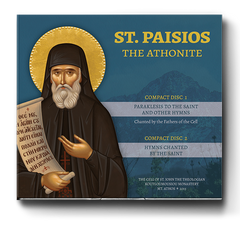 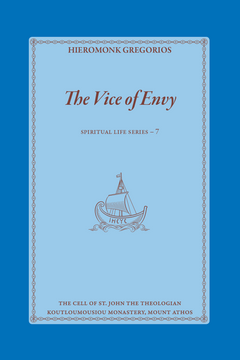 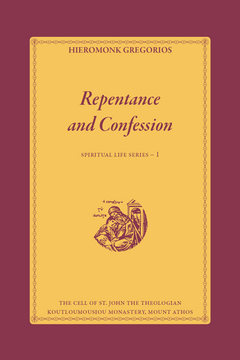 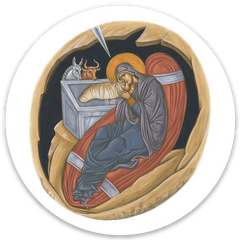 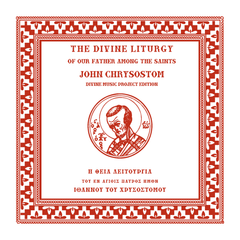 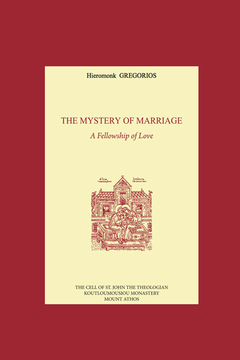 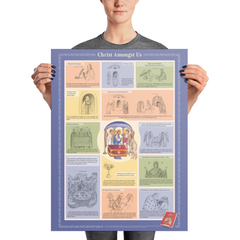 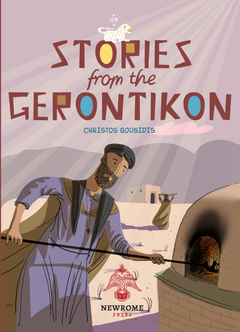 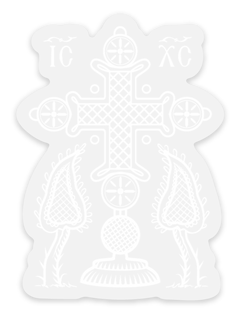 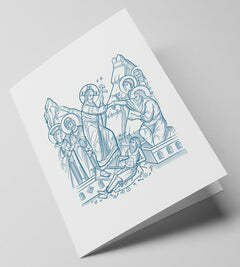 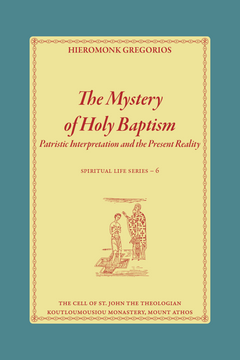 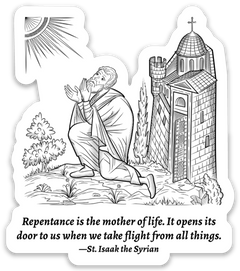 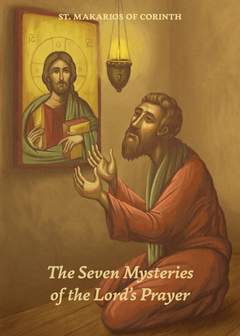 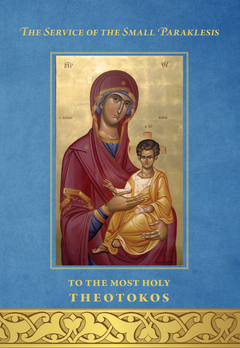 Printed on 120gsm acid-free light cream paper, this edition includes original color illuminations based on ancient prototypes and finely pencil-drawn iconographic illustrations that give it a uniquely beautiful Orthodox aesthetic. 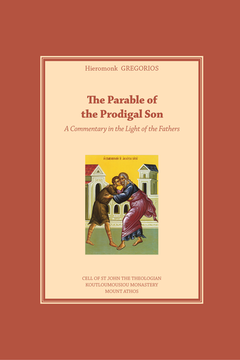 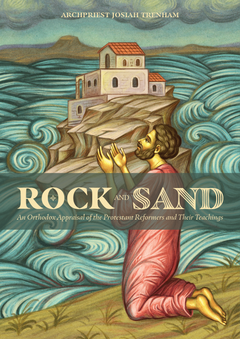 The text also includes marginal notes (Old Testament references, Gospel reference locators, and select Synaxarion notices) that enhance the Gospel text for study and usability. 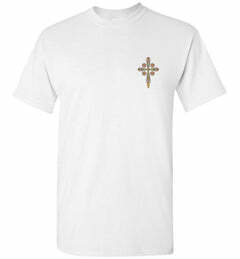 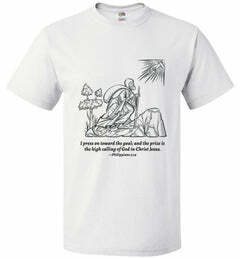 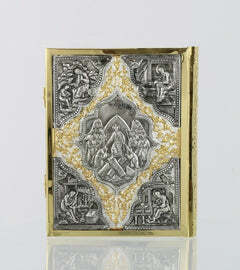 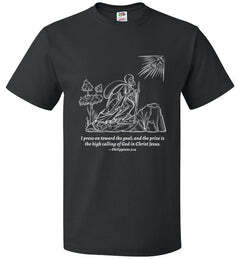 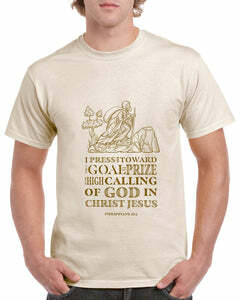 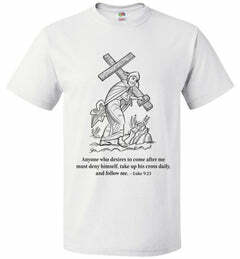 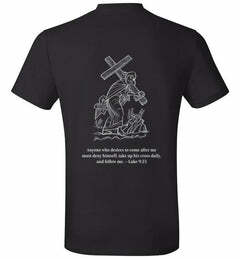 A beautifully gold-stiched embroidered cover is available as an option to accompany the Gospel. 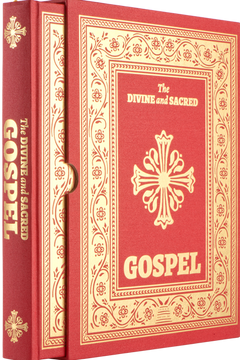 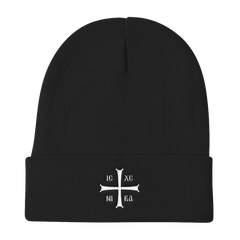 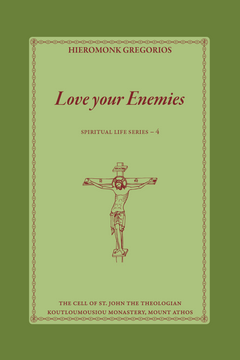 The design exactly matches the cover of the Gospel and is embroidered on a burgundy - wine colored suede, which is more durable than velvet. 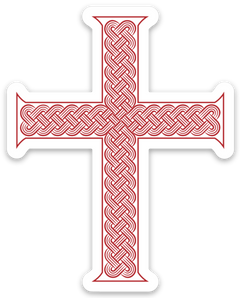 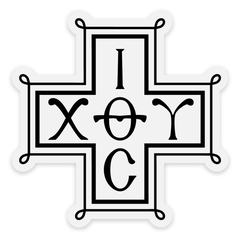 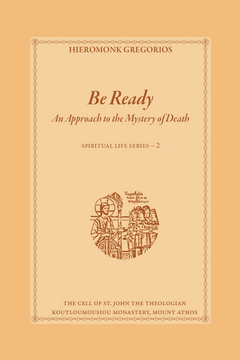 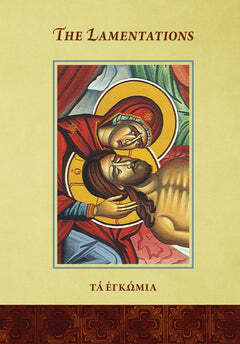 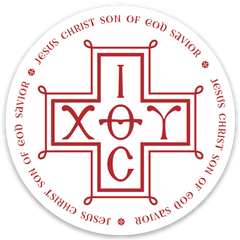 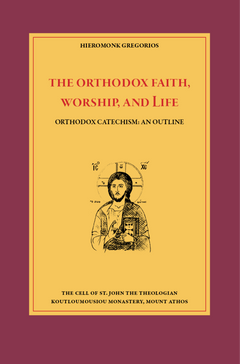 This edition of the Gospel includes the text of the Eastern / Orthodox Bible (EOB) – an Orthodox English translation, in modern English, of the New Testament based on the Patriarchal text of 1904. 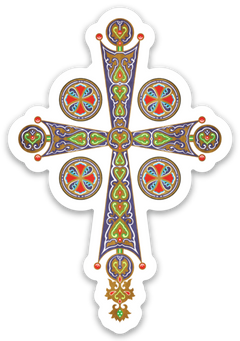 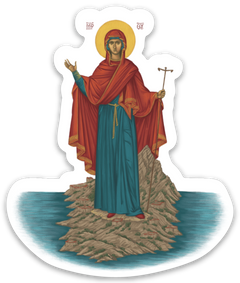 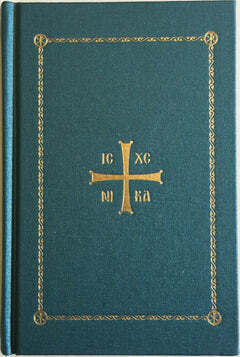 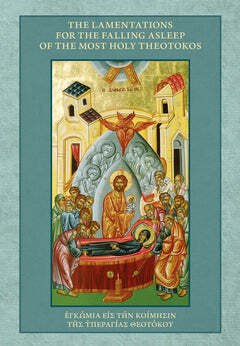 The Patriarchal Text of 1904 is the normative edition of the Liturgical text of Holy Gospel for the Orthodox Church. 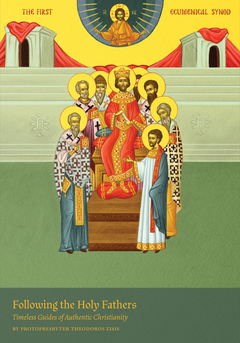 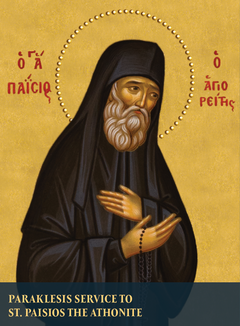 This edition has received the Hierarchical blessing of His Eminence Metropolitan Iakovos of Chicago (GOA), His Grace Bishop Basil of Wichita (AOCA), and His Grace Bishop David of Sitka and Alaska (OCA).